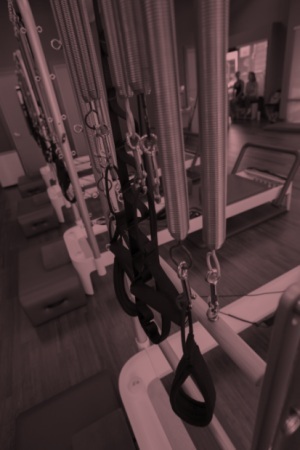 Soma Pilates is a full service contemporary Pilates studio located in Redmond, Washington. We incorporate modern exercise principles, including current thinking about spinal rehabilitation and performance enhancement. 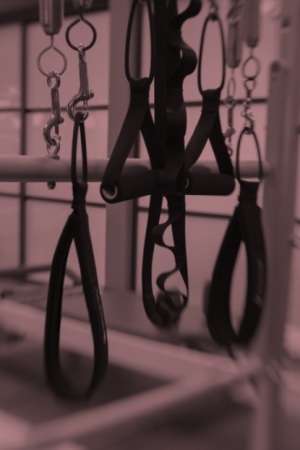 At Soma Pilates we offer private and semi-private instruction, group classes, and workshops dedicated to insuring the highest standards of Pilates instruction. 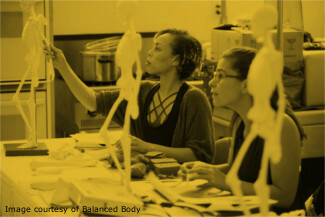 We are also an authorized training center for Balanced Body Education.